Thinking of getting married in 2014? (Or even later this year!) Best be making your way to Byron Bay this coming weekend. 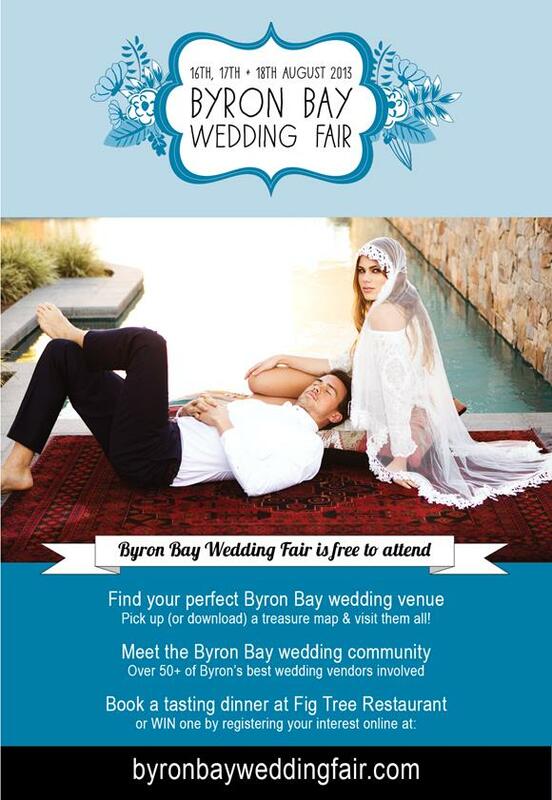 A smorgasboard of Byron Bay’s top venues and vendors will be showcased on the 16th, 17th and 18th of August. More information and a very useful map can be found here.